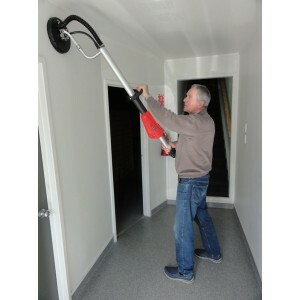 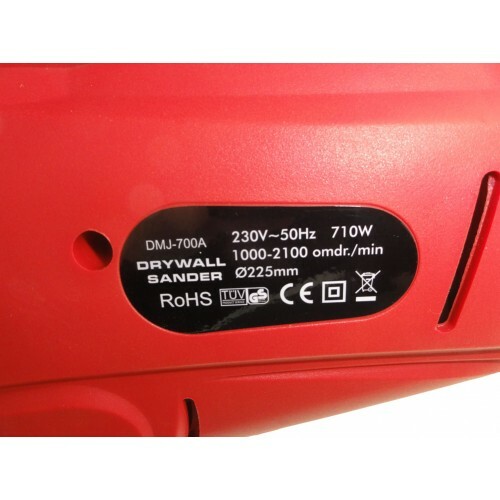 and Dry Wall Vacuum Cleaner 1400W. 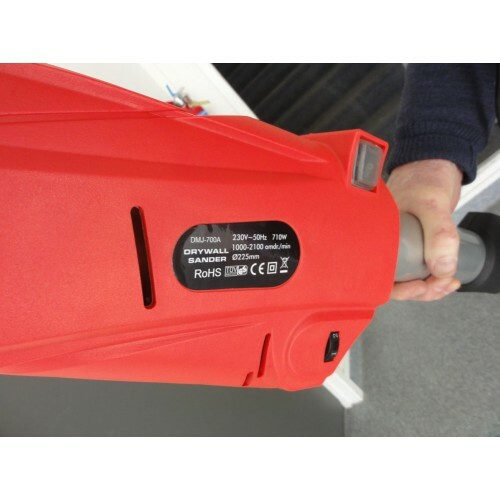 The handle Length on this sander is 1.58m. 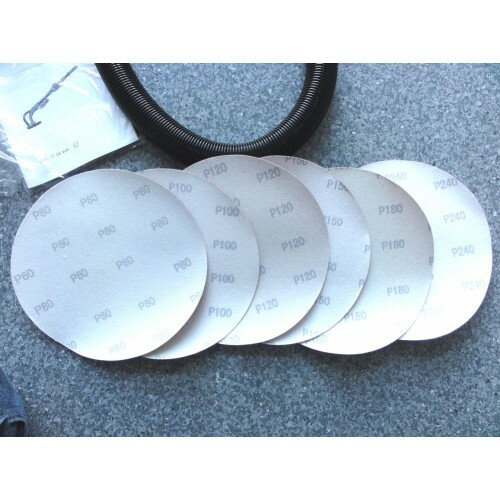 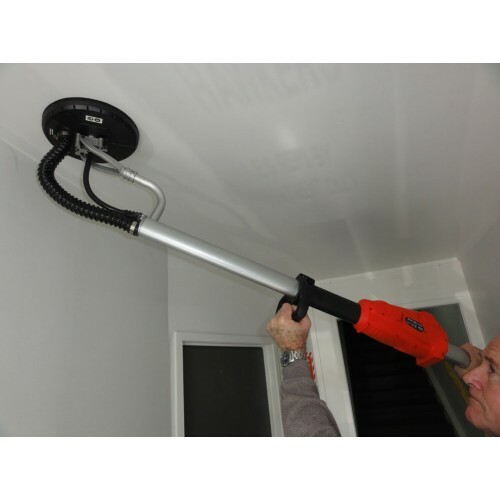 We have found that many professionals prefer this style of sander. 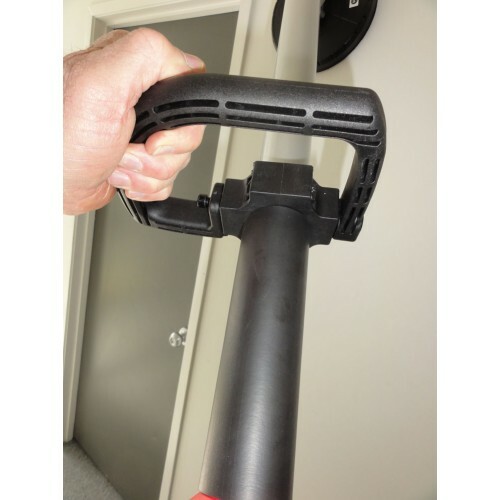 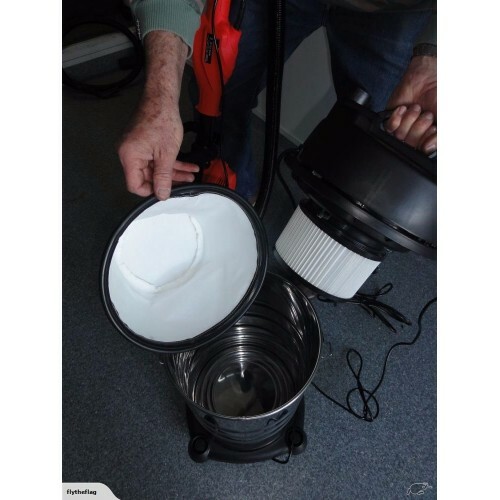 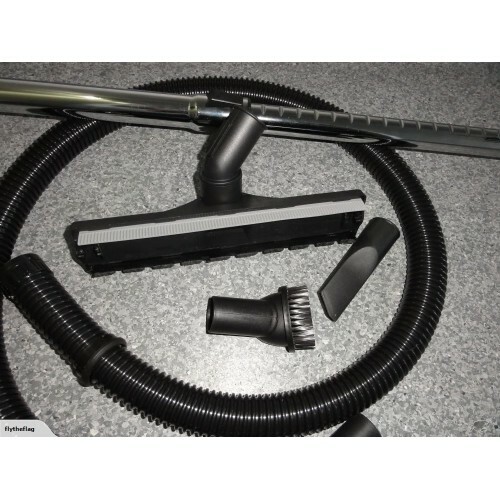 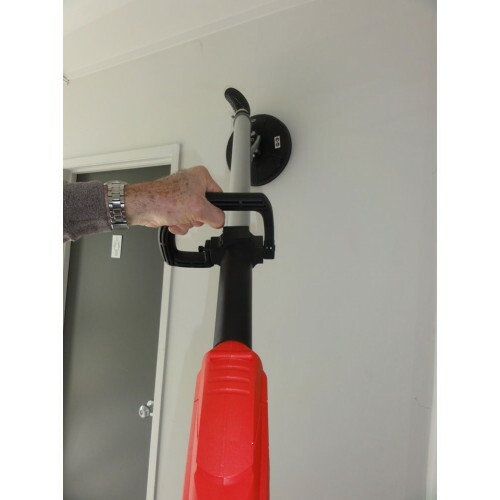 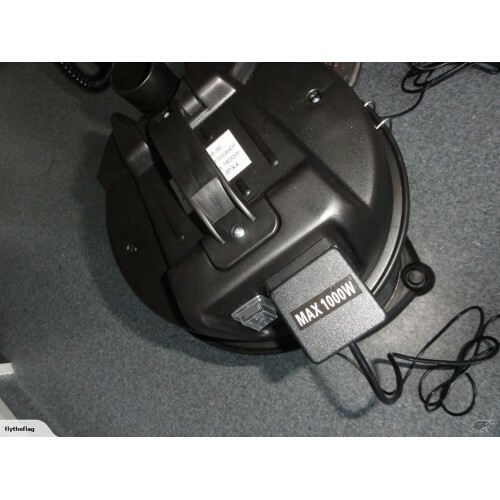 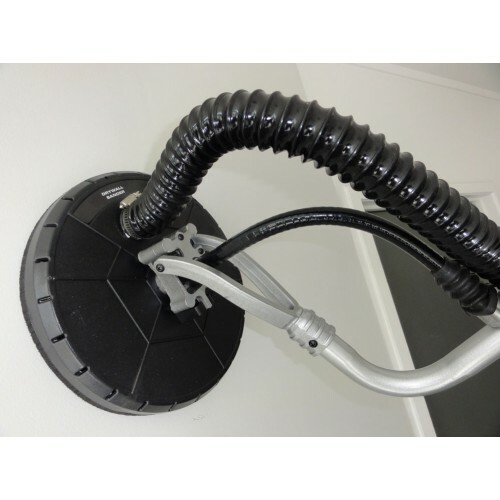 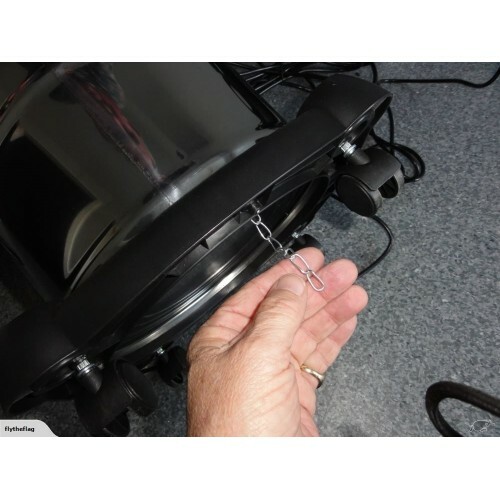 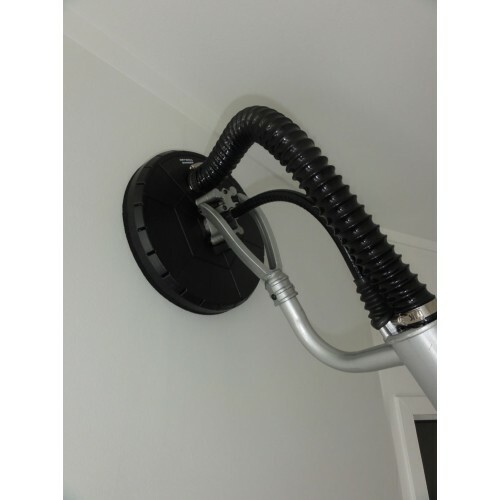 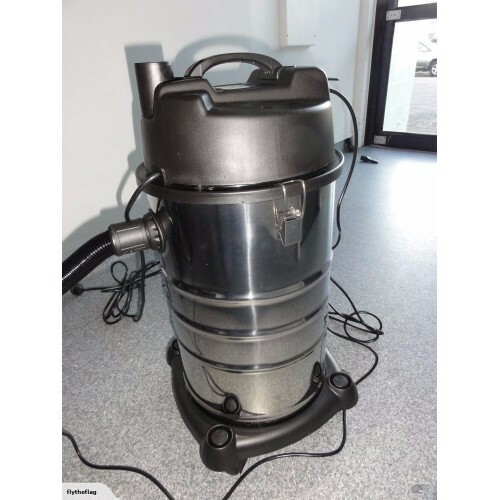 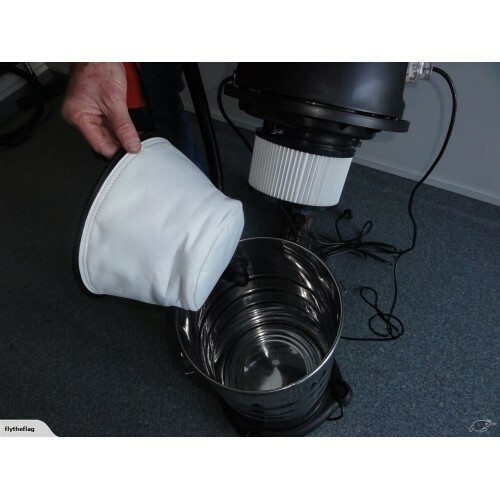 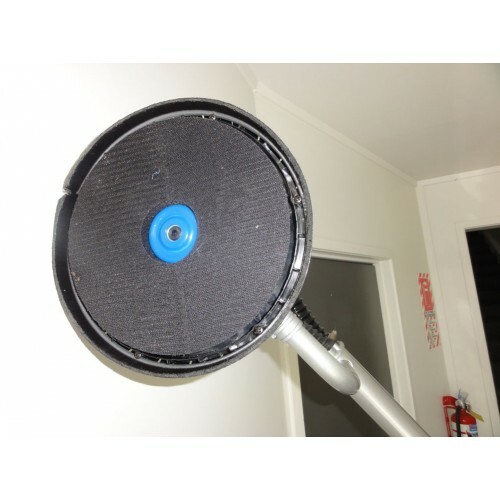 Included in the offer is our custom Vacuum Cleaner that is designed to attach to and operate in conjunction with the Sander. 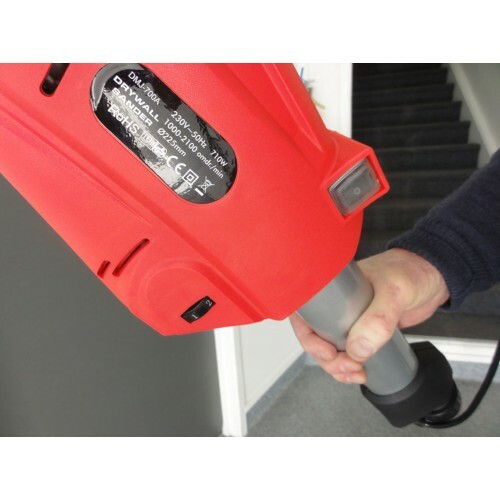 The Sander has an extending suction hose (2.7m) for connection to a vacuum. 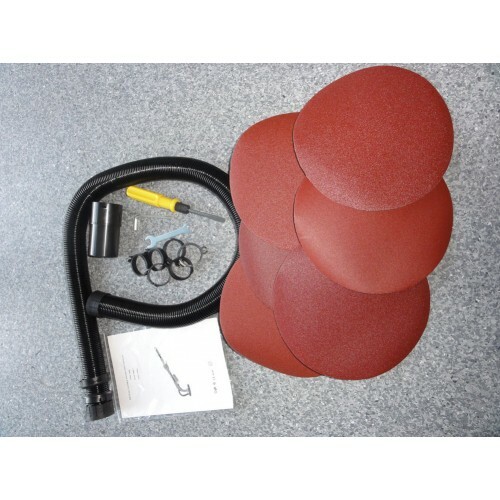 Ergonomic shaped handle on sander with Cushion Grip on the shaft.